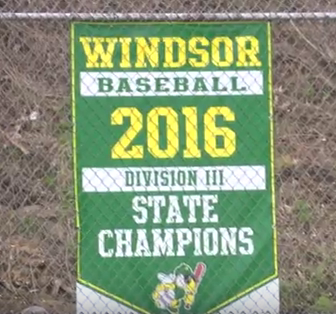 Last Thursday afternoon, the Windsor Yellow Jackets baseball team hosted the Springfield Cosmos. The Jacks came into the matchup having played two games with a record of 1 and 1 while the Cosmos have begun the year on a losing streak, dropping their first two games. Thanks for talking with us guys and congrats on the win. Good luck on Saturday against Woodstock.